Founder of Bespoke Weddings Spain, Melissa has been working in the Wedding industry for over 10 years. With 5 years working at 4**** Hotel Sunset Beach, and now in the 6th successful year as an independent Wedding Planner, your special day is sure to be in very safe hands. Eve Kelly came onboard with Bespoke Weddings Spain in 2017, and has been an asset to the company ever since. 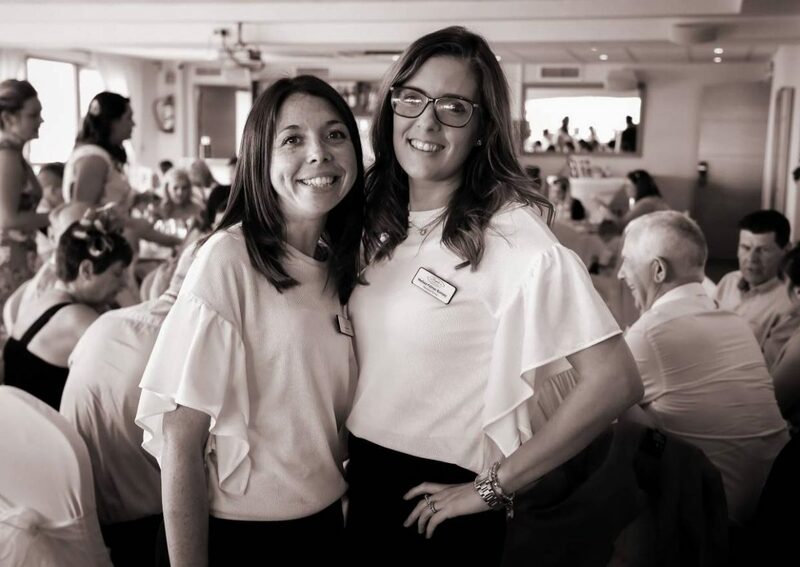 Eve has many years experience working in the Wedding Industry in very popular venues in both the UK and Ireland, and after re-locating to Spain is now putting her knowledge to great use here on the Costa del Sol. We inform you that according to the law of data protection, any information that you provide us with, such as your name, e-mail address, telephone number, etc. shall remain strictly confidential and will not be passed onto any third party without your express authorisation. The treatment of your data is essential. If you do not accept the processing of your personal data we will not be able to provide the information requested on the above form. Come and join us at our upcoming Wedding fair in Dublin.